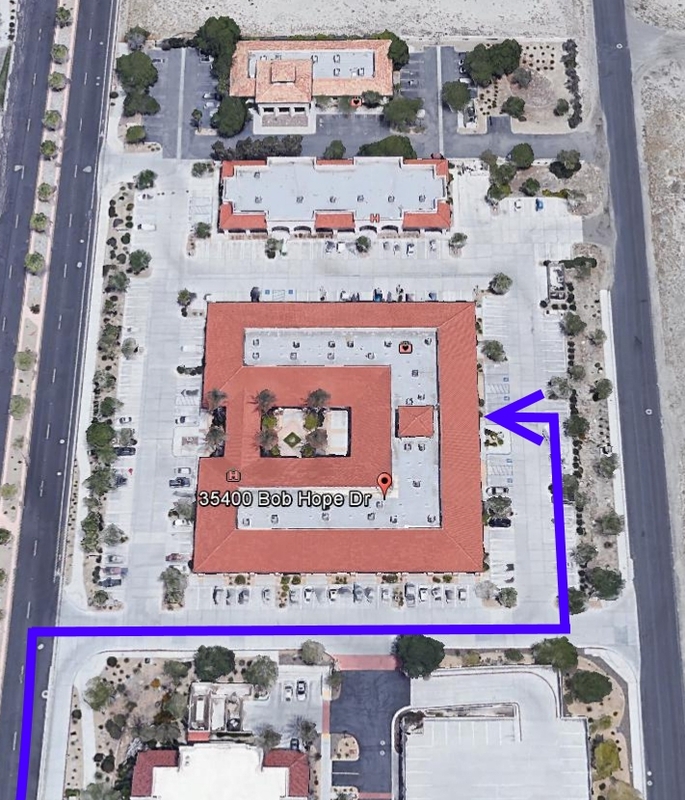 Starting January 1st 2019, our drop location for the Coachella Valley will be moving to the Mirage Professional Plaza located at 35400 Bob Hope Drive, Suite 112, Rancho Mirage, CA 92270. Our mailing address will remain the same 302 Washington St #150-6785, San Diego, CA 92103. The entrance to our office is near the back of the building next door to Labcorp.